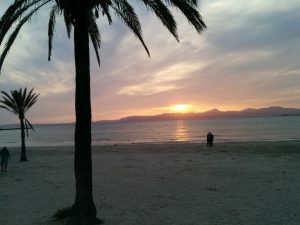 In only five days we will celebrate our first year and we want to explain why we choose the number 5 for our first coworking coliving bedndesk in Mallorca. bedndesk is set up on three concepts, coworking, coliving and community. At bedndesk we have 5 beds and 10 desks. The coliving part has place for 5 people and then we mix the international people with locals with another 5 desk at the coworking area. The first think that probably come to your mind is “bedndesk its an expericiente that must lived with our 5 senses”. Definetly is true but some people believe that there are more than five senses as you have seen in the movie six sense. If you want to go even further on the TV show Sense8 they present new senses and a cool concept where people is connected (worth having a try to the first season). Your second thought about the number five could be that there are 5 oceans. Matias, founder at bedndesk, runs a software company that develop software for the marine industry but event that looks like a good reason it is not. 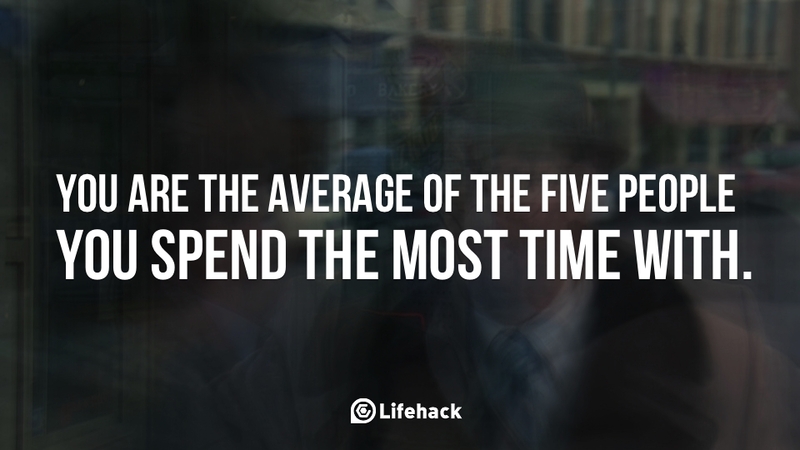 You are the average of the five people that you spend the most time with. If you believe in it imagine what could happen if you come to bedndesk. You will share experiences with people that will change they way you are and you see things. Multiply by the fact you will share it with the double at the coworking, 5 at the coliving and 5 extra people at the coworking. Please come here and get connected to us for the rest of your live.